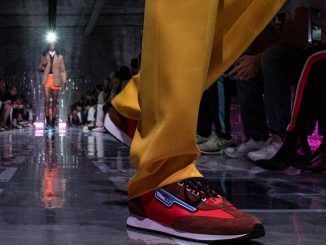 It is all about Milan Fashion Week Men’s SS 19 in the fashion industry. Who wants to look ordinary in an outdated outfit? Different designers displayed unique and stylish outfits. We have done quality research on designs that will suit you best. We made a list of the 10 best trends and discussed them here below. 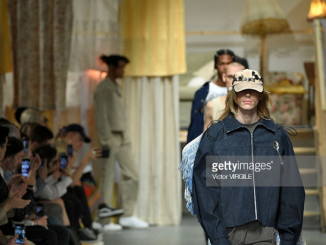 After going through London Fashion Week Men’s SS 19 and Milan Fashion Week Men’s SS 19, as one of the four most well-known fashion weeks, Paris Fashion Week Men’s SS 19 has just ended its grand tour through Europe. When it comes to fashion, Paris is the city which we can not ignore at all. It is known that it is the home to plenty of luxury brands like Givenchy, Louis Vuitton and Hermas. 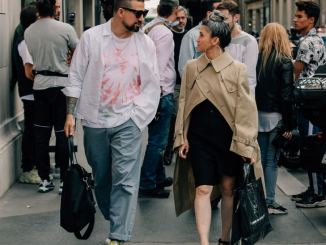 When it comes to fashion week, it usually occurs to us that four representatives are London Fashion Week, Milan Fashion Week, Paris Fashion Week and New York Fashion Week, all of which play an important role in the fashion industry with their own features. 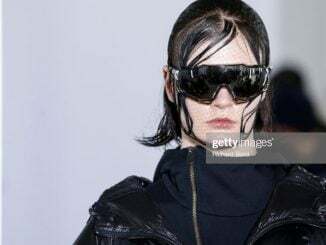 London Fashion Week Men’s Spring Summer 2019 entered it 12th season on 9th June and ended on 11th June, which impressed us again with eye-catching collections for men. 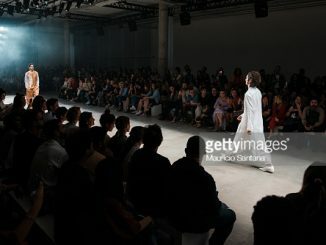 London Men’s Fashion Week, which began in 2012, is the first independent menswear fashion week. Since then, the menswear fashion week, led by London, Milan, Paris and New York, has gradually developed around the world. 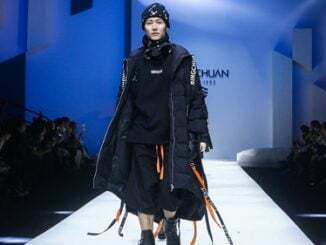 It is time to pick out standout looks from the impressive China Fashion Week AW 2018/2019. Surprisingly, down jackets take Beijing by storm with new street style, declaring their noticeable position in fashion world. The new collection of down jackets mainly characterized by oversize and diversification follows the casual trend, focusing on revealing the creativity and vitality of the young generation.